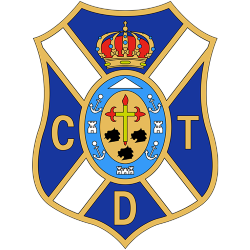 Unión Deportiva Las Palmas, S.A.D. 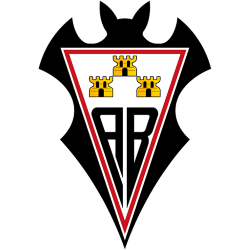 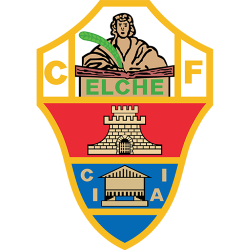 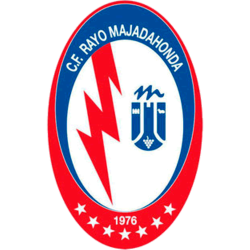 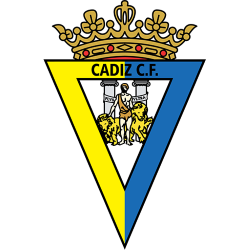 is a Spanish football team based in Las Palmas, in the autonomous community of Canary Islands. 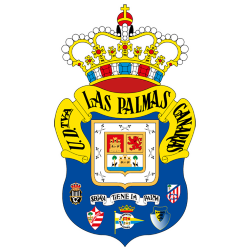 Founded on 22 August 1949, it plays in Segunda División, holding home games at the Estadio Gran Canaria, with a capacity of 32,400 seats. 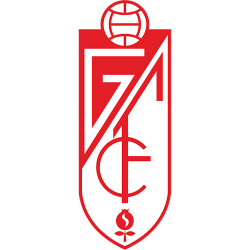 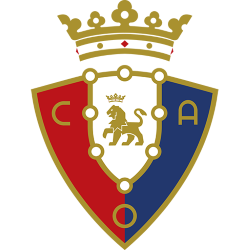 The club remains the only one in Spanish football to achieve back-to-back promotions to La Liga in its first two seasons. 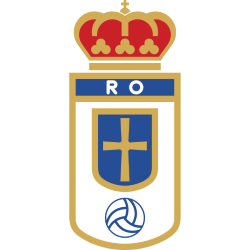 It had a 19-year run in the competition, ending in 1982–83. 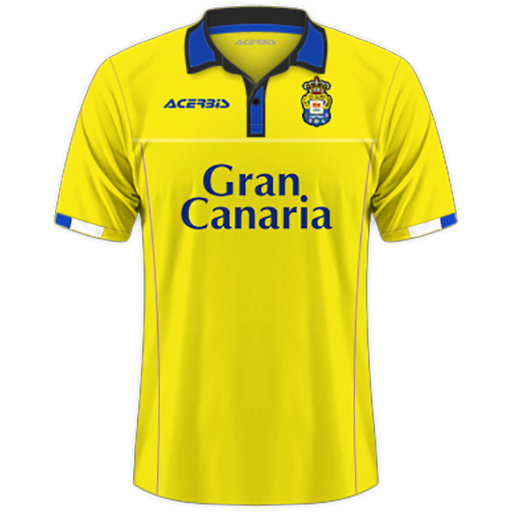 Estadio Gran Canaria is a multi-purpose stadium in Las Palmas, Spain. 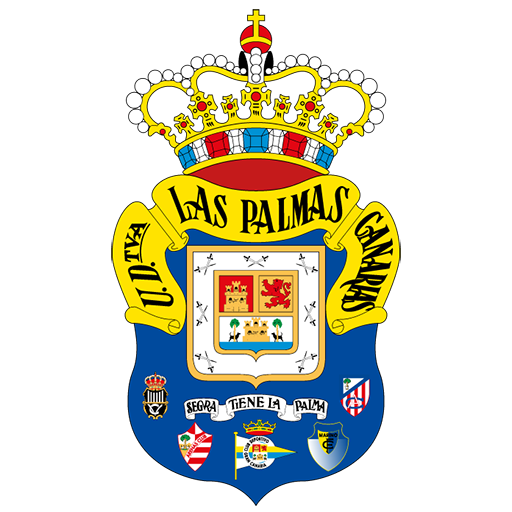 It is currently used mostly for football matches by the UD Las Palmas team. 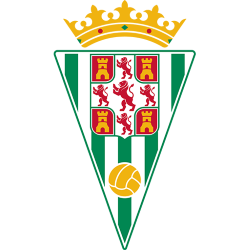 The club had previously played at the Estadio Insular. 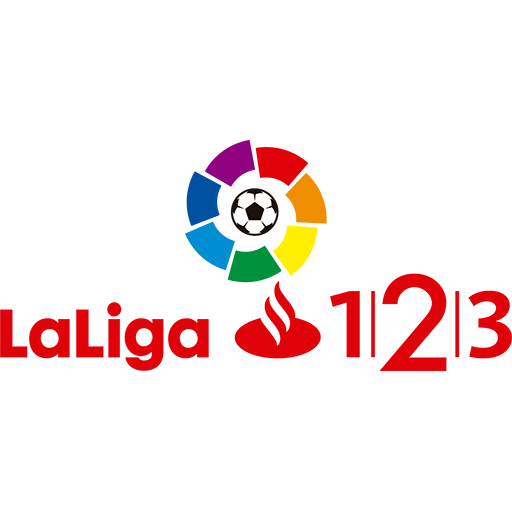 The stadium holds 31,250 people. 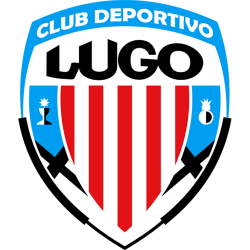 It was built in 2003 and their website can be found at Estadio de Gran Canaria.